Evan & Valerie Wei-Haas love working together to help small and medium sized businesses tell their stories. Our work comes from a love of small businesses and a desire to help them flourish in an increasingly competitive environment. We seriously love helping empower business owners, freelancers, and artists to take control of their brand and offer a variety of services from video, photography, custom website design, to social and marketing consulting. Having worked on the other side of the table for many years, we know it can be difficult entrusting a job like this to a consultant. This is why we make it our mission to treat your business as if it were our own. We believe in clear, honest communication, and will work one on one with you to ensure that you have a wonderful experience and the confidence of having an expert marketing and design consultant every step of the way. The first step is filling out a short inquiry form to tell me a little bit about your business and project. Lets discuss! 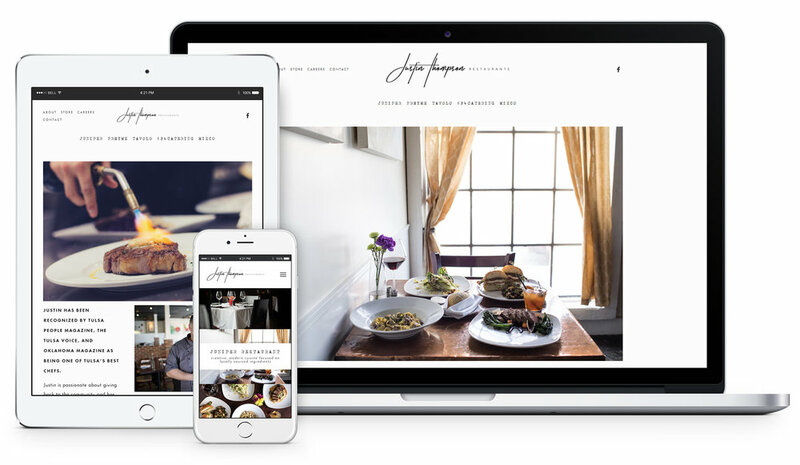 We love working on the Squarespace Platform because it allows us to provide beautiful, mobile responsive, HTML 5, cloud hosted, analytics integrated, SEO ready, easy to update websites in an all in one platform that actually (seriously) makes learning how to update and manage your website feel like fun and not an overwhelming hassle. Each of our website packages are custom tailored to fit your exact needs, budget, and aesthetic and with over a hundred website projects under belt, you can trust that you’re in good hands. We love to help businesses tell their stories through compelling, professionally filmed videography. We have worked with numerous companies and organizations and will work with you throughout every step of the process. It’s easy to get bogged down in the details, so we focus on a goal oriented approach so that we can make the most efficient use of your budget, while creating a video or video series that can help you achieve these goals. We’ve had the pleasure of creating a variety of videos and would love to work with you. We can't wait to learn more about your project. Copyright 2019, Wei-Haas Creative. All Rights Reserved.